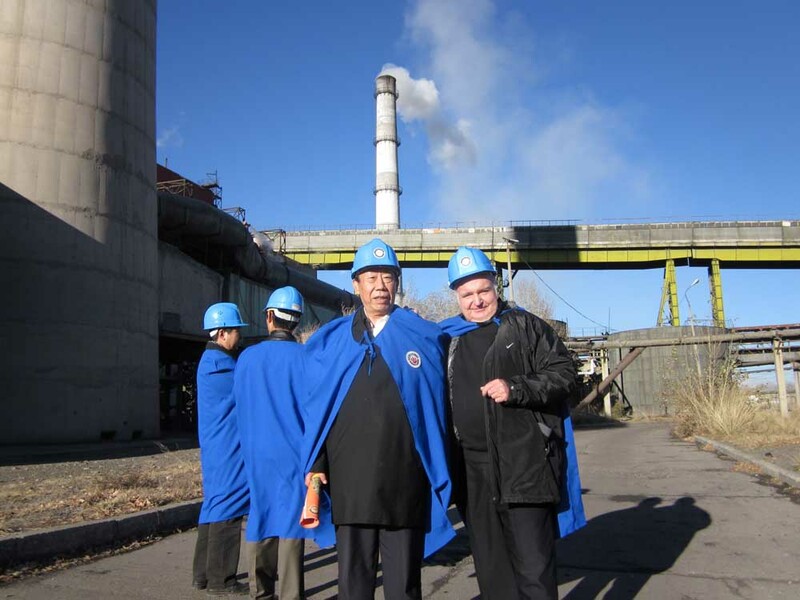 Just returned from Mongolia Ulaan Baatar on design team for new Combined Heating and Power Plant for the city of a million people. Worked with Engineer Ma Shaojun 马绍君 who has hundreds of plant projects in his experience and was enlightening to see him in action. My task is nominally as energy economist, but we start with looking at the joules of coal in and the joules per second (watts) of electricity and joules of heat (in kilocalories) out. Hard to get sensible efficiencies, and if we dont succeed my Mongolian friends will be in the dark and feeling cold.